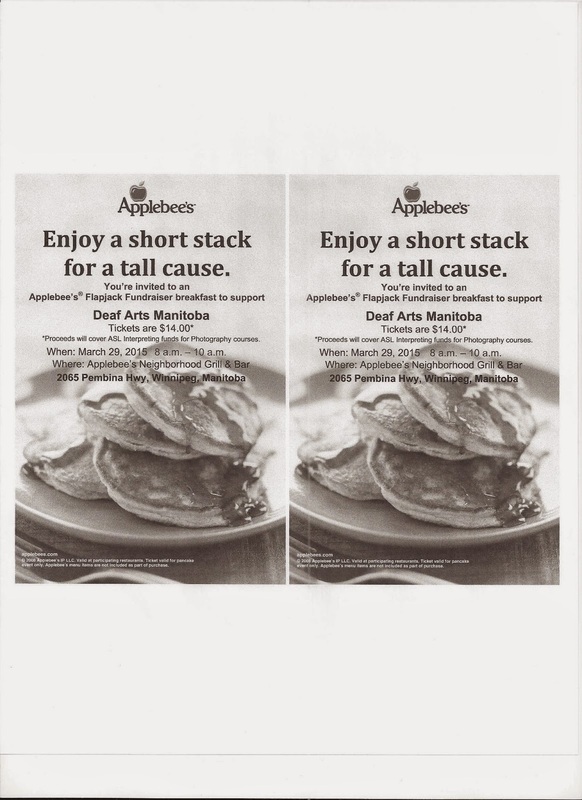 Deaf Centre Manitoba Inc.: Deaf Art Manitoba Fundraising event- March 29th, 2015! Deaf Art Manitoba Fundraising event- March 29th, 2015! 100% Proceeds from this fundraising events will go toward to pay for our interpreters. Be advised that seating is limited so buy it early while you can!